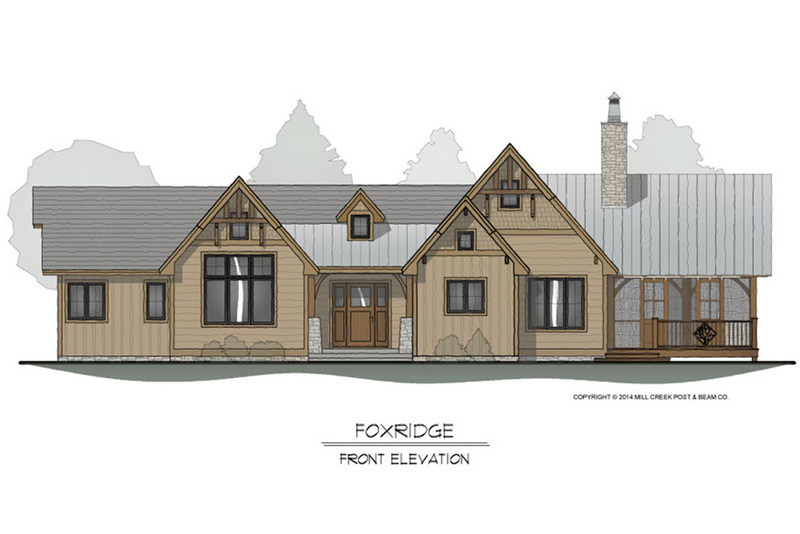 Mill Creek’s Foxridge exudes rich, mountain-rustic texture and style. Experience all four seasons with an open sun deck and a heavy timber vaulted screened porch, or slip through the sliding barn doors to warm up in front of the gorgeous stone fireplace. 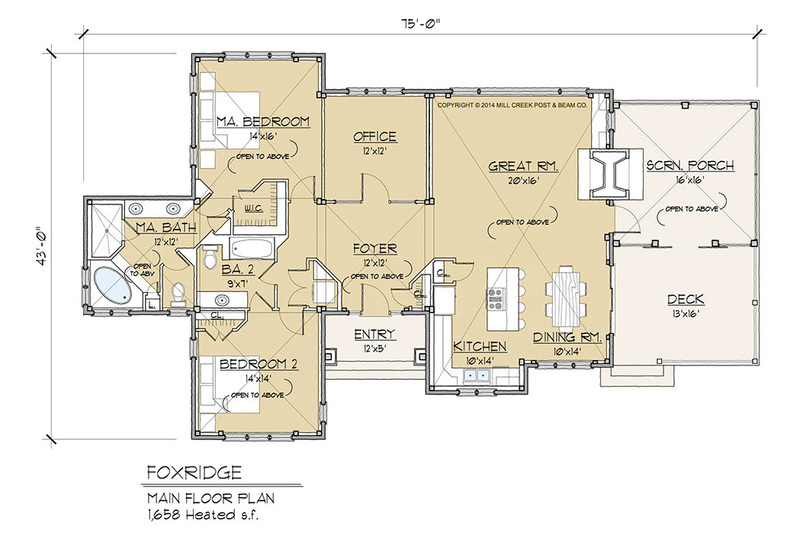 To cap off the cozy luxury of the Foxridge, the chambers boast fantastic cathedral ceilings inspired by English truss design. 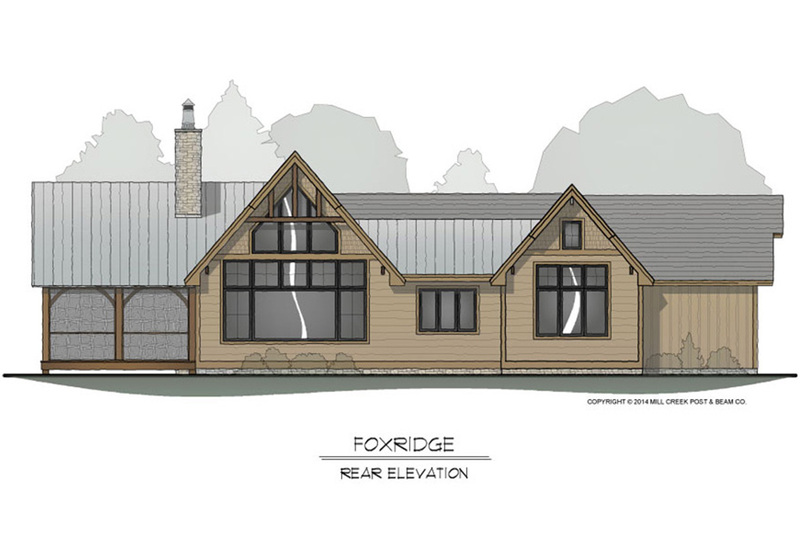 Expand the Foxridge to incorporate a lower level with additional bedroom suites, a recreation room, and a home theater.